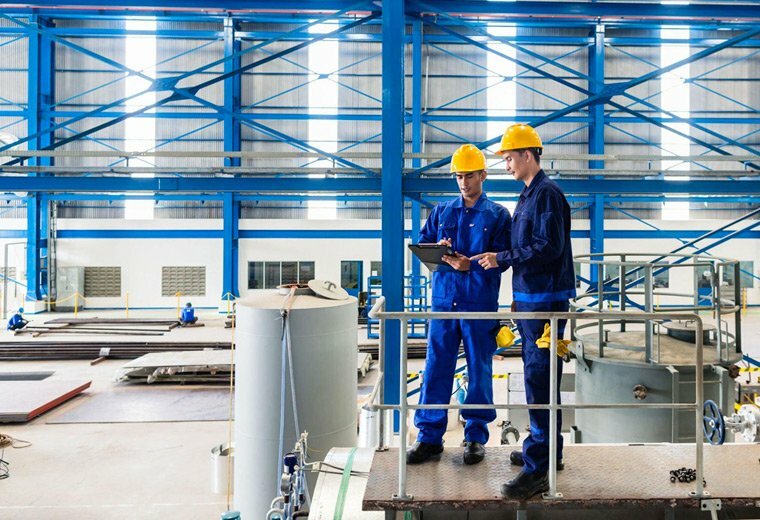 Being able to see the progress of daily jobs in real time brings huge benefits to many departments of a field service business. Generally, after a technician has picked up their job folders, and left the office in the early morning, their whereabouts and job completion statuses remain largely unknown. Whilst some technicians proactively update the office via phone calls or emails in the field, many do not, which can cause confusion and create additional work for office-based staff. 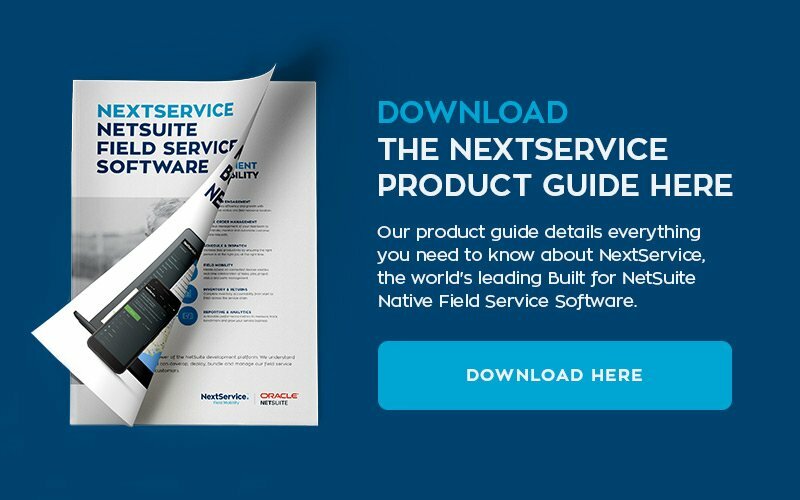 Field service software, like NextService, offers a dedicated mobile app that is used by technicians to capture real time information in the field. Because these apps are designed to run on mobile devices, schedulers are able to use the technology built into the devices to capture information about the field technician’s location, movements and availability. Additionally, in the case of urgent job, the scheduling team are able to see a live map of technicians, as well as their current job status to they can assign any unexpected jobs to the closest qualified technician. This improves turnaround time and empowers businesses to deliver outstanding customer service. 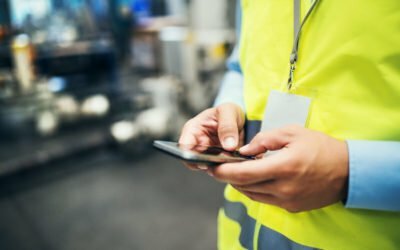 If your field service management software is native to your ERP or business management platform, as is the case with NextService and NetSuite, any updates saved on the mobile device are synchronised in real time, which means back-office staff will have live information on their dashboards and reports. Live information is often foreign to field service businesses so many do not understand the value real time information can offer. There are thousands of micro benefits across the business, but perhaps the most important is the ability for customer service representatives to have live information to provide proactive support, communication and service to your clients. A field service business, depending on their size, could have anywhere from 5 to 500 mobile field technicians in the field at any given time. When that is further expanded to businesses operating across multiple sites, offices, states and territories it makes managing updates for each individual job almost impossible without field service management software. The beauty of FSM Software, like NextService, is that you are able to create exception reporting which alerts customer service representatives and field service managers when something goes wrong or is outside your agreed service level agreements. These alerts help businesses to be more proactive with their customer service and to understand when, and what, the problems are as they are happening, rather than in retrospect. That’s it for this now. 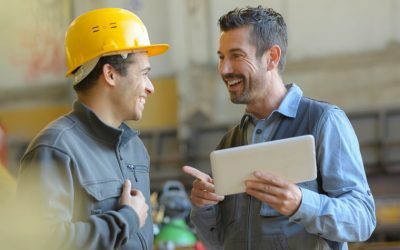 Keep an eye out for Part 3 of this mini-series which will cover the key benefits of having Smart Phone functionality that integrates with your Field Service Mobile App. If you missed Part 1 which is all about eliminating job folders, paper job cards and paper safety check lists, you can catch up here.